As 2018 comes to an end we welcome in 2019, we would like to take a moment to reflect on the last year and share a little bit of what’s about to happen soon. We are very excited! First and most importantly though, we want to say THANK YOU! We are truly grateful for your support. Thanks to you, we were able to help several organizations in their fundraising efforts as well as donate funds to some amazing and well deserving causes. 2018 brought us learning, growth and understanding. 2019 will bring us change, hope and saving peoples lives. We have spent the last year carefully selecting the right distribution, the right partners and people that all care about the consumer and share the same goals in mind: To end world poverty. This year will be focused on creating a platform uniting communities, countries and continents together to end world poverty. As we build together, we will grow strong together. ShopPal is purpose driven shopping. You are not just shopping because you want or need something. Now you are shopping for a cause and making a difference somewhere in the world. Why would you want to shop anywhere else? We also want to make you happy. We want to hear how you like our products. Drop us a quick review so others can see. Maybe you have suggestions. We want to hear them too, so feel free to contact us and we will get right back to you. 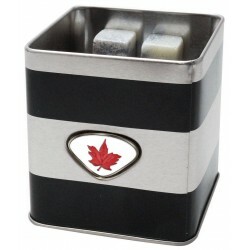 We will be sharing weekly and monthly features of products, our goals and success stories on the page. Be sure to keep checking in and stay tuned for new and exciting news. 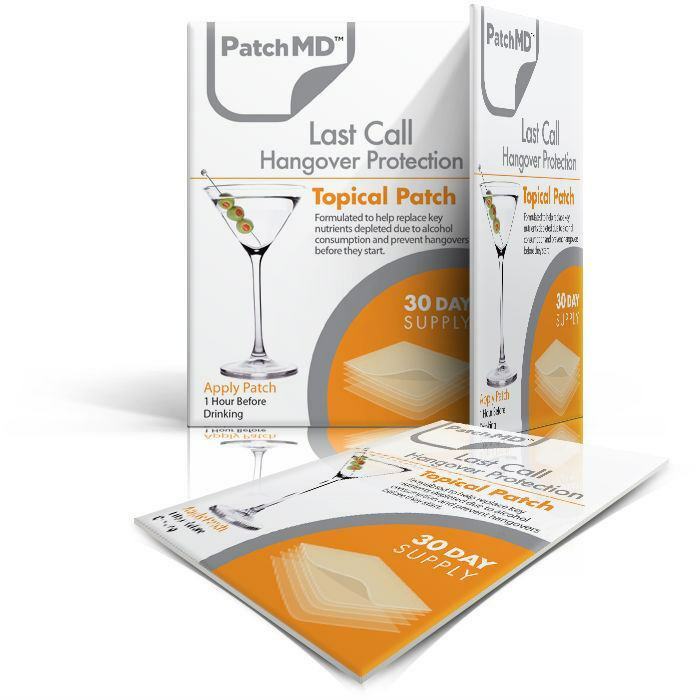 For our first feature of 2019 and in the spirit of New Years Eve, we would like to introduce to you “The Hangover Patch”. Do you like to have a few cocktails or drinks? Perhaps some champagne to ring in this amazing New Year. Nobody wants to feel bad the next day. We have the perfect solution. Put the Hangover Patch on an hour before consuming alcohol. This helps prevent the hangover before it starts. It’s all natural, contains vitamins, minerals and herbs. Click on the Hangover Patch in the ShopPal search for more info. Don’t forget to add a B12 energy patch. You might not be hungover but you could still need that little boost of energy. This patch will definitely help with that. 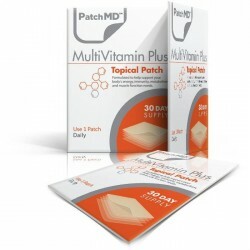 You should also add a Multi vitamin patch to help flush toxins out of your system and get you back on track again. From all of us here at ShopPal we want to wish you the happiest of New Years and may your 2019 be filled with health, happiness and greatness! When one door closes, one door opens. That’s what doors do! Love the vitamin B12 patches. They truly make a huge difference for energy level. It's crazy how a vitamin deficiency can hinder your health and therefore life. Love the hangover patch. I wear them even when I don’t drink. We don’t always treat our bodies nicely. We eat and drink things we shouldn’t and often. What a great way to flush your liver from fats and toxins. Multi use is amazing. I can’t wait to try others. I also think it’s pretty cool that I can shop and support great causes at the same time. Starting a program of my own to help my community I look forward to working and shopping with ShopPal for many years to come.